Actually I looked over it in my unzipper program (unpacker) and it says the 64,2(insert more numbers) over 54(insert more numbers) So I guess I didn't get the whole package. https://github.com/evromalarkey/ACR-Mod/blob/master/Binarized/%40ACR_A3/addons/acr_a3_weapons.pbo try this, click on raw. Or something similar. So where's the catch? Can I use this with AIA to play the ACR missions from A2? IF so that would be awesome! No new sounds for any of the weapons? why do they sound like vanilla ARMA? Version 0.6 is released! Minor change in this version is transition to CUP Weapons, more about this is below. 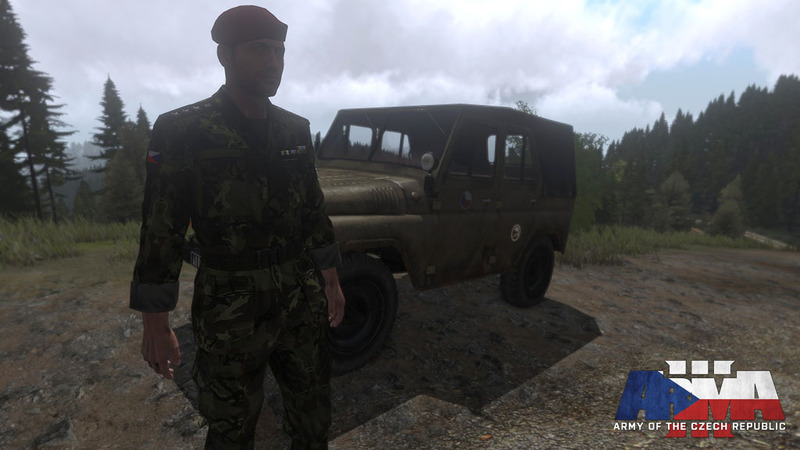 Other additions and improvements are: Czech radio protocol, TFAR compability, improved textures. You can find new replacement configs in opt folder, these are for TFAR, RHS and PsyLandrovers. 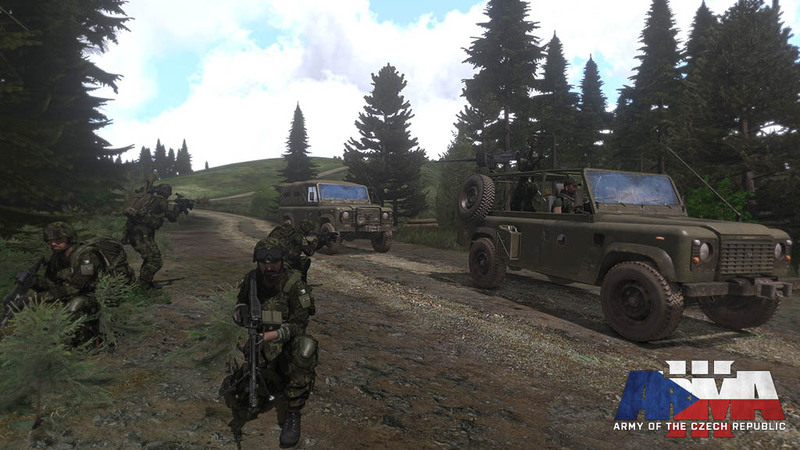 TFAR config will add AN/PRC 155 in two vz.95 variants, RHS config will add their Mi24, Mi17 and UAZ under ACR side with ACR textures, PsyLandrovers config will add czech landrovers under ACR side. 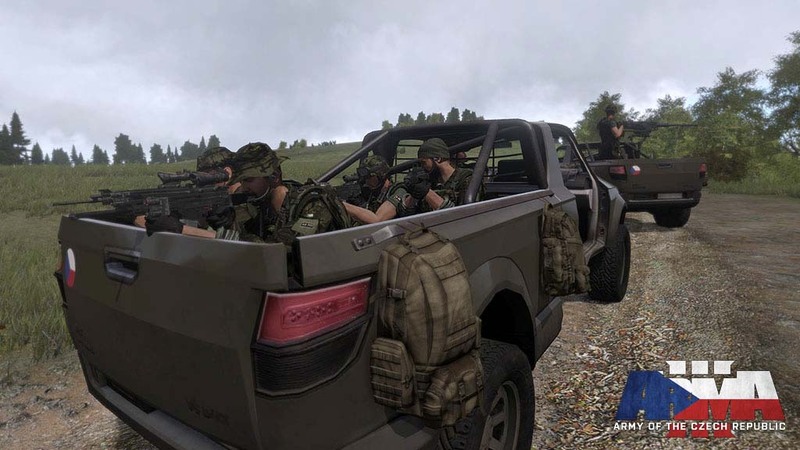 Since our team made czech weapons ports from Arma 2 also for CUP, we decided to change completely to CUP for easier upcoming weapons updates. Classname backward compatibility is ensured. 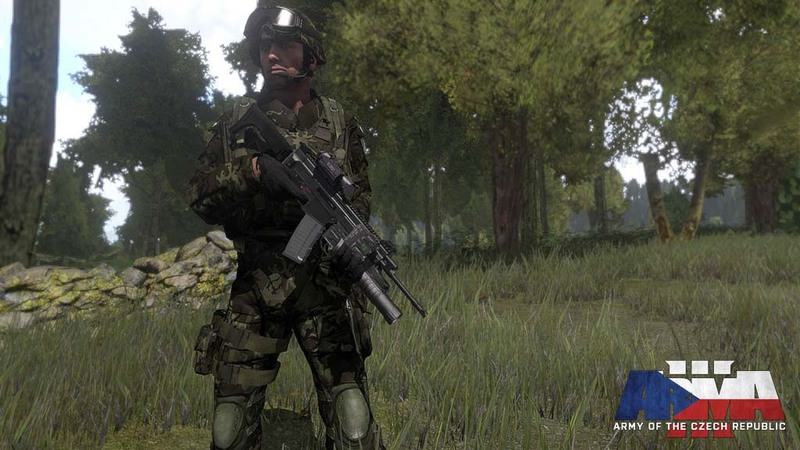 Download whole CUP Weapons package where you will have all Arma 2 weapons, not only the ACR ones. Download reduced version which is included with the ACR_A3 package, in this version are included only ACR related weapons and attachments, with our compability config. Anyway I'm exhausted, the first post will be updated later this week. Is there an ACR_A3 only download anywhere? I have the full CUP mod. 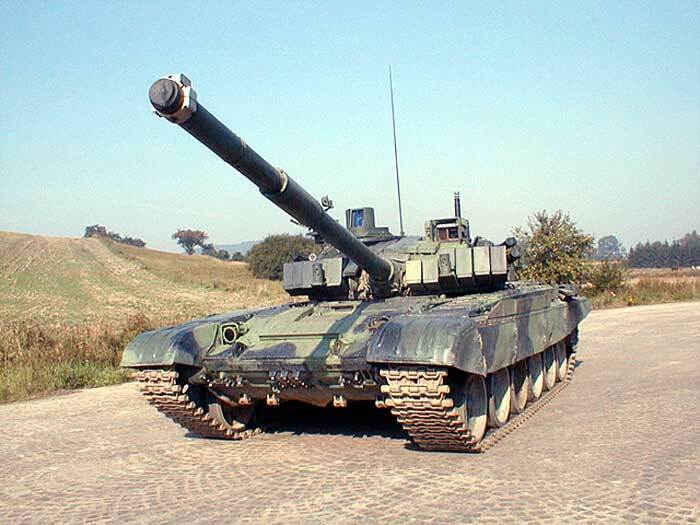 I think that this mod needs one of these next :P I love my tanks. When running RHS AFRF along with ACR, ACR units speak mixed Russian/Czech. Running ACR without RHS, ACR units speak Czech, but no groupchat text is displayed. Contacts are reported in A3 English. UAZ Open still has the Russian naval ensign. The mixed russian/czech is problem in RHS, they need to fix it on their side. Not sure about the group chat and contacts reporting, will have to investigate. About these ensign, I will look into it more, but no promises. Anyway there will be hotfix later today, there are some minor issues with full @CUP package.